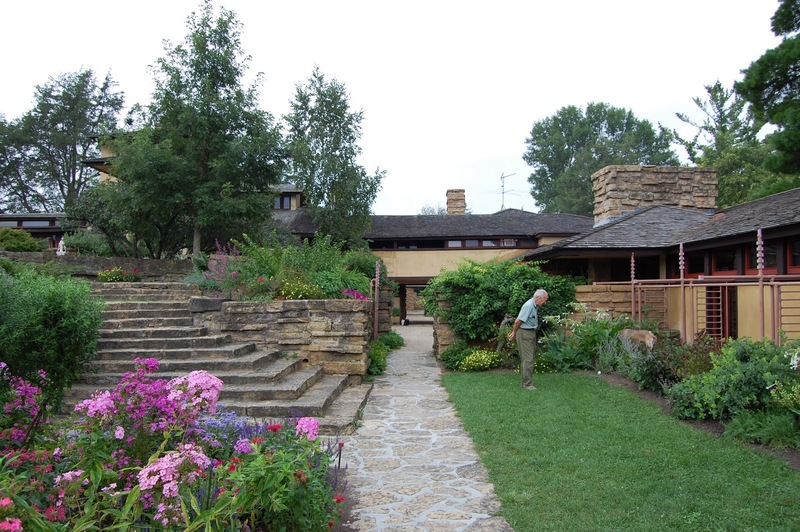 Our last day trip was to Taliesin…which we had been wanting to go to for a long time! We had planned to go over spring break, but we found out it wasn’t open then. 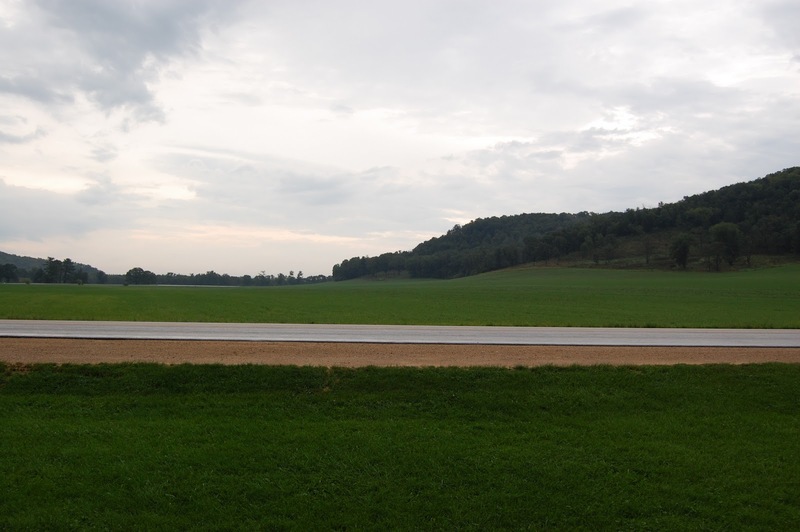 But coming this time of the year was a lot prettier!…even though we spent half the time in a rain storm! 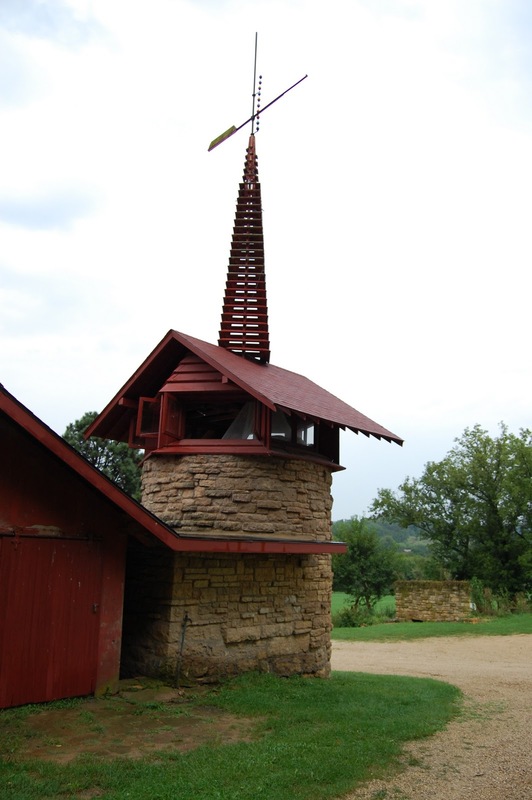 Taliesin is located in Spring Green, WI which is west of Madison about an hour away. 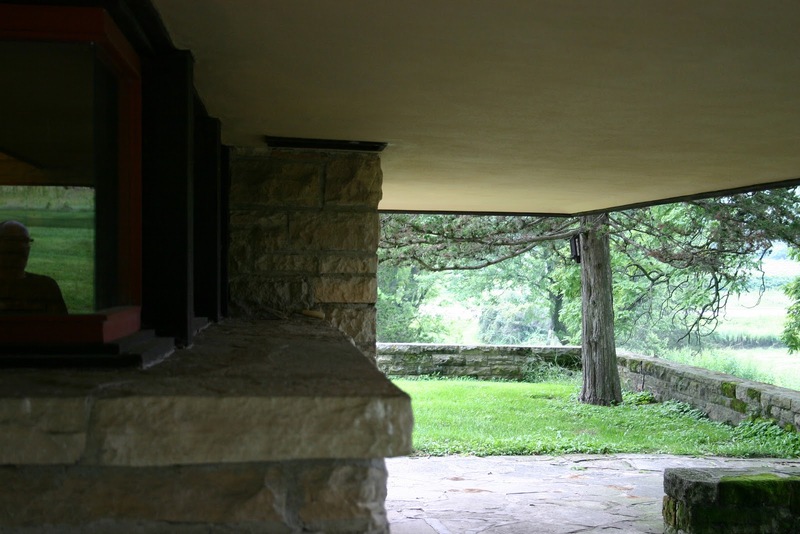 It is where Frank Lloyd Wright built his Taliesin East architecture school and his home. 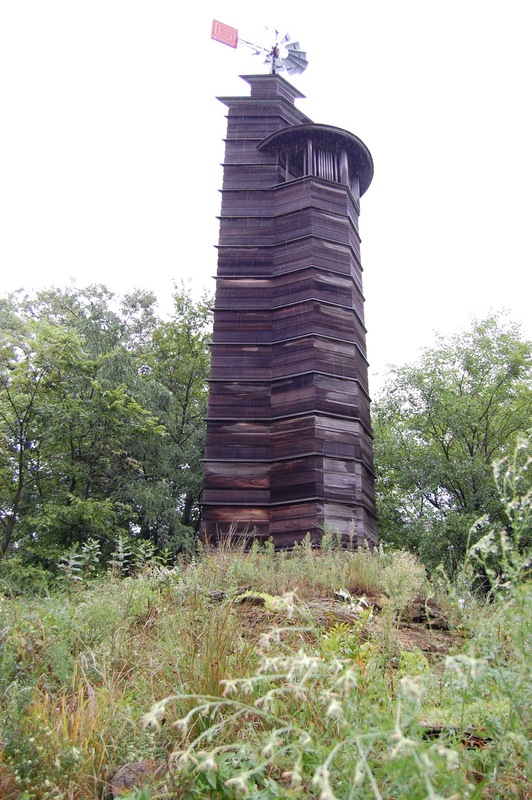 It is located on land his family had owned for a long time. 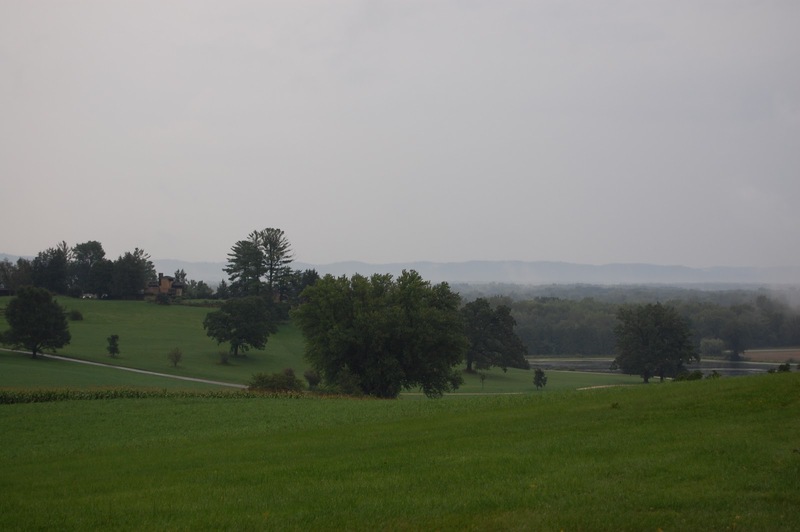 Part of the site is still located on the original home and farm. 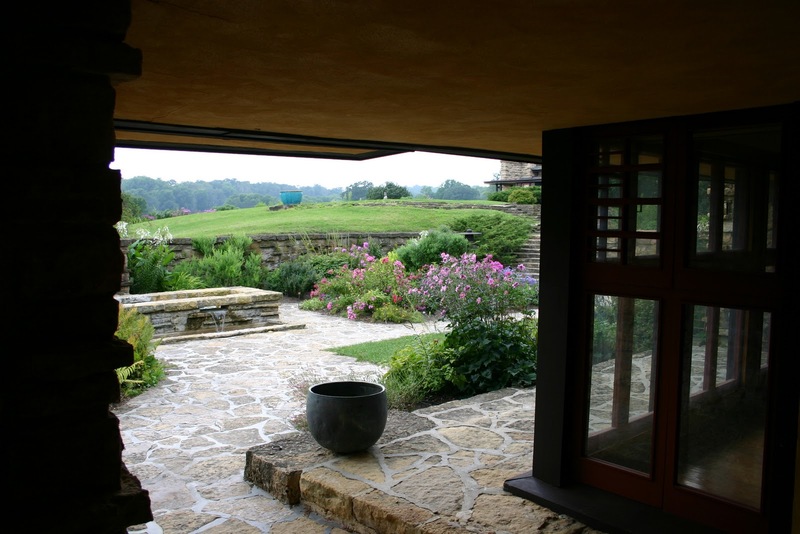 Taliesin is comprised of many different sections which surprised me. 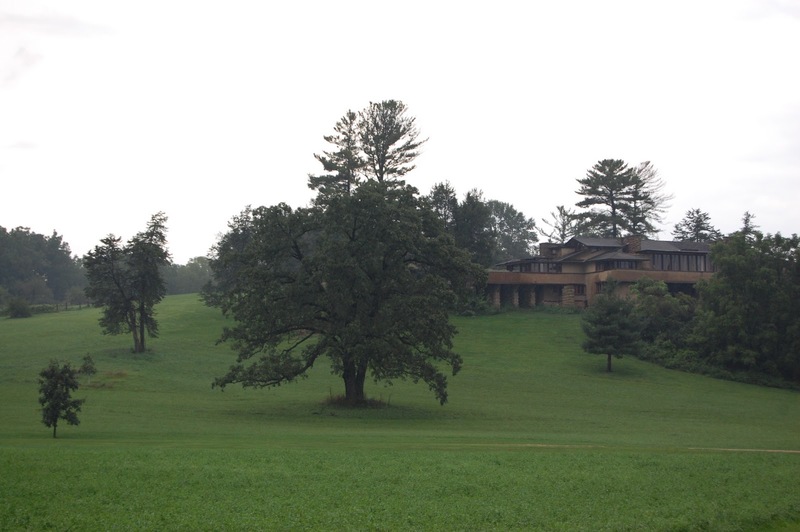 There is the guest center and restaurant (which was designed by Wright at a later time), the architecture school (which is still exists even today), Wright’s home, the original farm house, a small chapel, the windmills, the barn, the pond, lots of land, and couple of guest homes which is where some Taliesin trust members live. 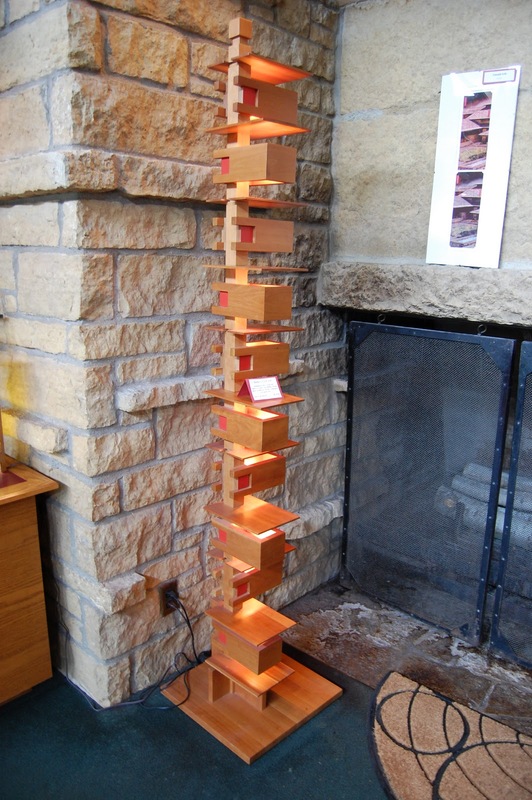 When I heard of Taliesin, I really thought it was just one building! The architecture school holds a theater (which used to be a gym at some point), the studios, gallery space, and other rooms such as the dining hall and social space. This is the architecture school. 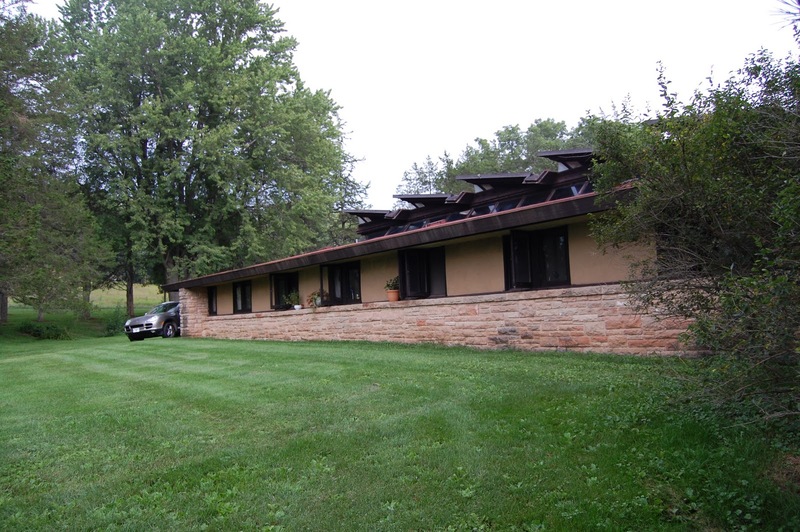 Taliesin was really only built as an experiment and a lot of it has been damaged by weather and just hasn’t held up! This means a lot of $$ to keep this place open! This is the back part of the house where later in the house’s existence, cars were directed to park. 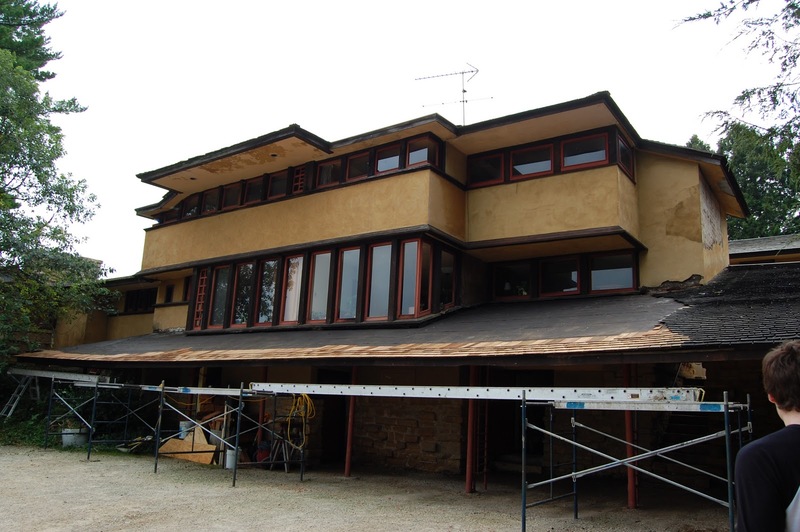 Right now it is being re-roofed with wood shingles. 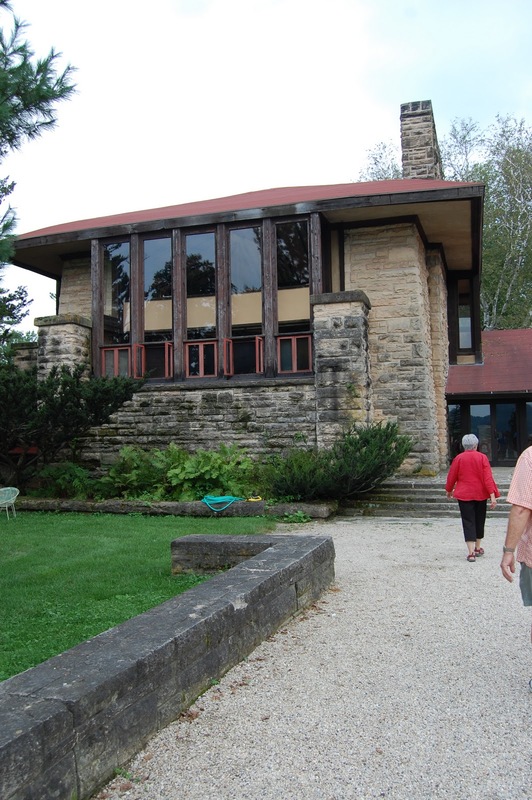 Wright’s home was built into the side of a hill, instead of on top of it. The design of the building allows a courtyard that was really pretty! 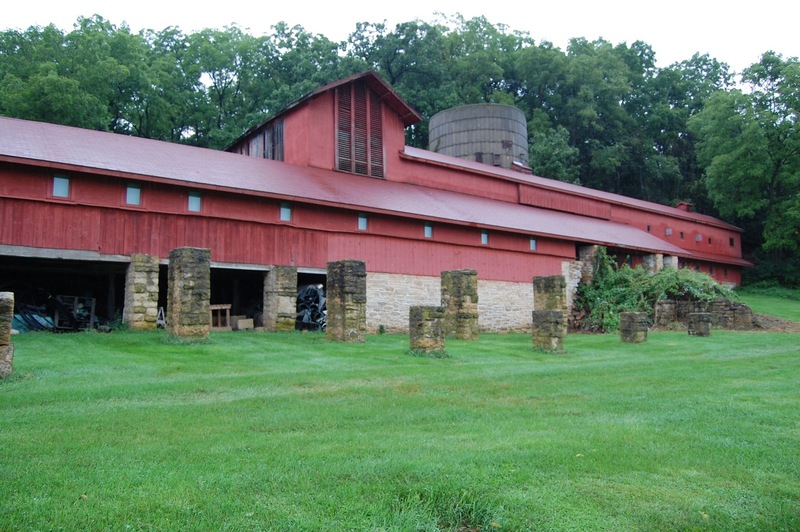 Wright actually designed this barn that was used for building equipment and some farming tools. 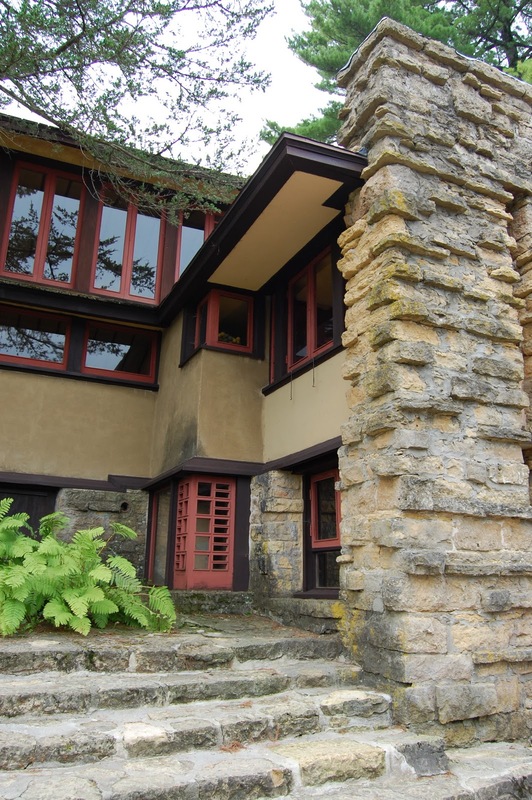 The men who first studied at Taliesin worked for their stay! 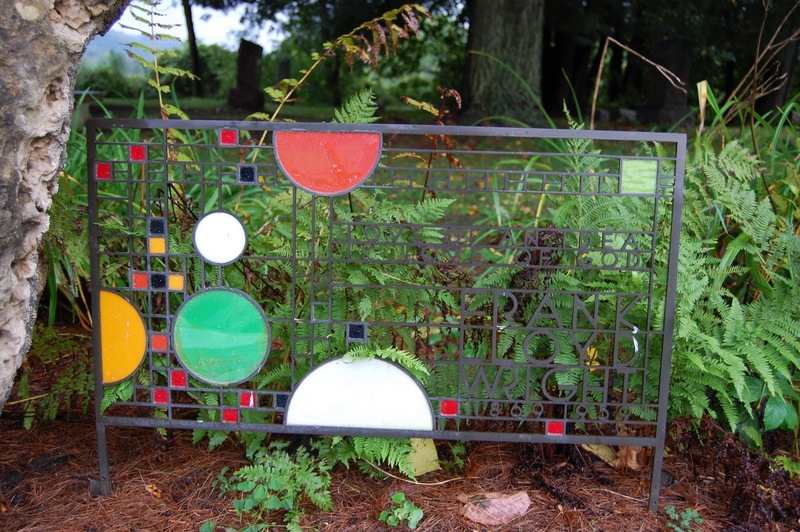 A pond was formed when Wright had part of a stream damed. 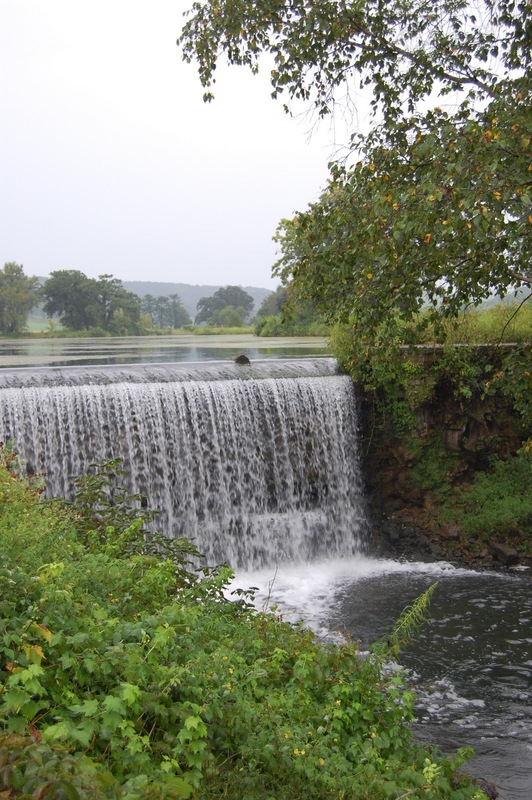 However, it has many problems with it since it’s not really a natural area. There are two windmills on site called Romeo & Juliet. Wright called them that because he said one couldn’t stand without the other. When they were built, no one thought they would ever last the weather here! This is a small room attached to the barn and silo. There is a house attached to the barn as well where someone lives. However, a lot of it looked in bad shape! 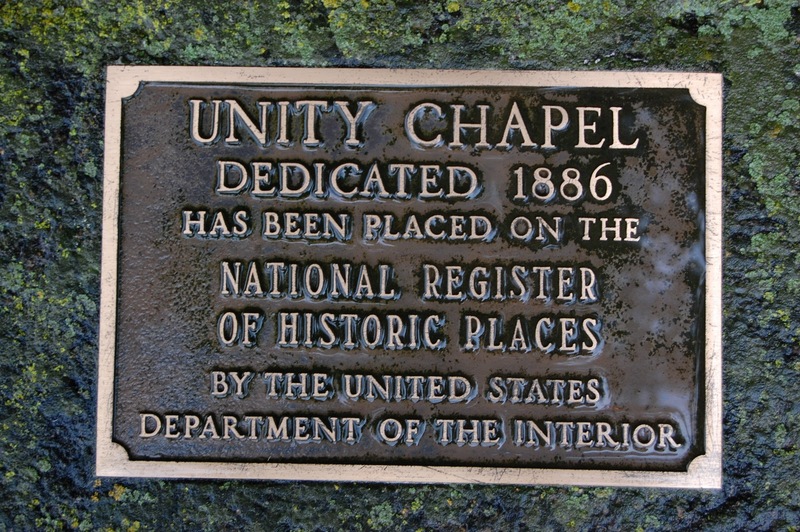 The Unity Chapel was used by the Wrights for services. 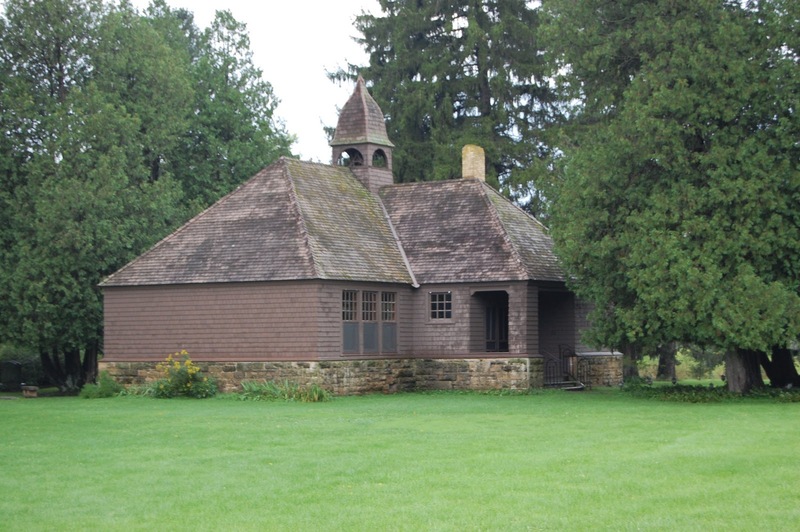 It is still used today but more as a social space for the members of the preservation trust. This place was kind of creepy, but then again, it seems like most of Wright’s places I’ve been to are. The gift shop had a lot of nice and expensive things in it…I hope I can build something like this one day!